Launch a brand of footwear with a unique, never before seen aesthetic into the US market. Affiliate the brand with A-list, fashionably trendy celebrities & then amplify the imagery of them wearing the product via placement in mainstream celebrity media. Utilize traditional product placement methods to have the product simultaneously seen in fashion editorial spreads. Associate the brand with a charitable initiative to lend depth to the story beyond only the product. 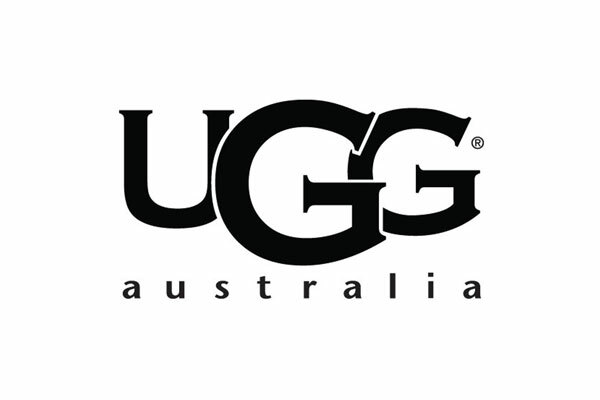 UGG was seen on celebrities including: Jessica Simpson, Billy Joel, Celine Dion, Enrique Iglesias, Janet Jackson, Jay-Z, Kate Hudson, Goldie Hawn, Pamela Anderson, Cyndi Lauper, Katie Couric, John Travolta, Michael J. Fox, Nicole Richie, Ben Stiller, Kelly Ripa, Pierce Brosnan, Reese Witherspoon, Tea Leoni, Marlo Thomas, Ray Romano, Sharon Stone, Brooke Shields, Cindy Crawford, Lisa Kudrow, Debra Messing, & countless others. From a starting annual volume of less than $5 million, the brand reached over $500 million per year in a 12-year span off of the initiatives described above.